Losing a loved one is never easy, and when it comes tied in to a being left a property in someone’s will, then it can make the situation more complicated. If the property is not going to remain in the family, then on the whole most people want to sell the property quickly; this can be for a number of reasons, but mainly for emotional or financial reasons. Selling a house in probate is different to selling via a regular sale, so there are guidelines that need to be adhered to make sure the sale goes through. 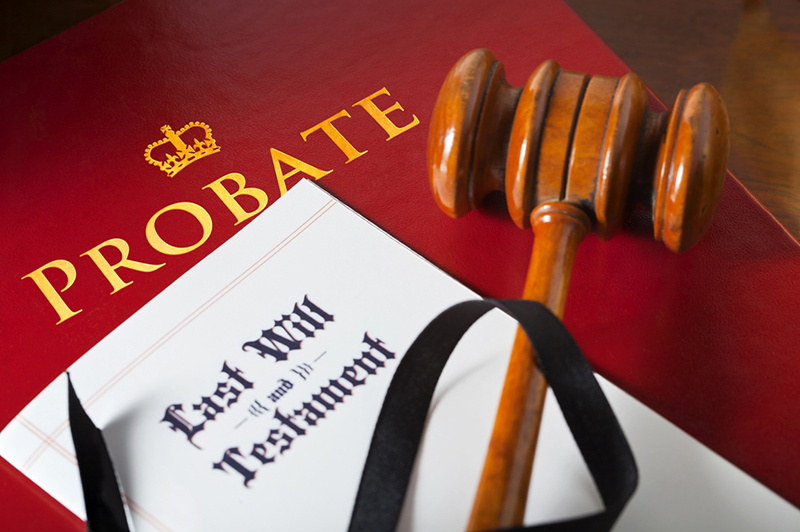 Probate is the where the courts have been given permission to deal with the estate of the deceased person. This can also include all of their assets, and usually includes paying off any debts before the proceeds of any sale can be distributed to beneficiaries. The condition of the property at the point of sale is obviously going to be a factor when it comes to selling. Around 1 in 10 properties for sale in the UK market are probate properties, which can be attractive to buyers, as they tend to sell for lower prices for a quick sale. When selling a probate property, there are areas you need to check before a sale goes through, namely third party interests in the property, such as amount outstanding on the mortgage, or equity release charges. Is there anyone else named on the title of the property, this can cause issues if you are the intended benefactor of the property, but if someone else is named in the deeds, then they may be entitled to the property, no matter what the will says. It’s important to have all of these legal points covered before any intended sale goes through. Make sure you check the deeds to the property and any charges against the mortgage, as this will save you a lot of heartache in the long term, if not approached correctly. When it comes to clearing the property, be careful what you throw out unwillingly. Before anything goes to the tip, make sure all-important documents are accounted for. Its not uncommon for property deeds to be thrown out with the rubbish, so you may have to find copies, also in the case of probate, family members or friends can lay claim to property that may be theirs. As trivial as it sounds, if your recently deceased relative has borrowed the neighbour’s lawnmower, this can become a protracted area of dispute when it comes to ownership of possessions in the property. Before any items are given away or more so sold make sure an inventory of the property is carried out and all items listed thoroughly, this can then be used as a reference for family members when the time comes to move on. The cost of selling a property via probate should not really differ from a regular sale, however there may some additional expenses to consider. If the property has been vacant for more than 30 days then you will need ‘vacant property insurance’ to cover any potential damages while the property is empty. There may be an expense for clearing the property, and it is to be empty during the winter months, there may be some maintenance costs to make sure the property doesn’t incur any damp or burst pipes. For a sale to be completed documents that would be required are. You are under no obligation to use the same solicitor for probate, for the sale of your property. Once all of the legalities are in place then its time to put the house on the market. For the purposes of Probate the property’s value is based upon the open market value of the property, in a sale by a willing seller to a willing buyer. This will be guided by previous valuations on the property to evaluate an average price for sale. At James Kristian we have the experience to help sell your probate property quickly, we understand the sensitivities that come along with probate sales. Our team is on hand to advise you all the way to point of sale, we can help appoint you the best solicitor for the sale, and make sure the property is in the best condition to appeal to the market. Our estate agents in Waterloo are happy to advise you on all points needed to ensure the sale completes quickly with minimum stress or fuss to you and your family. We have dealt with many probate sales over the years, and have the experience to help you today. If you would like some advice on the best way to move forward then please don’t hesitate to contact us in our Waterloo offices. 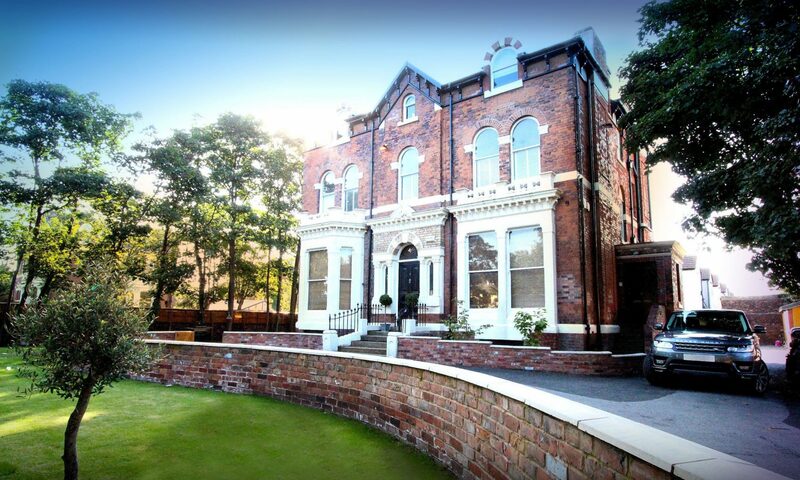 Feel free to drop in at anytime or give us a call on 0151 928 8822. And one of our friendly staff will be on hand to help you through what can be a difficult time, to make sure you achieve the sale you require quickly. Previous PostPrevious Whats On In Waterloo – A Guide.